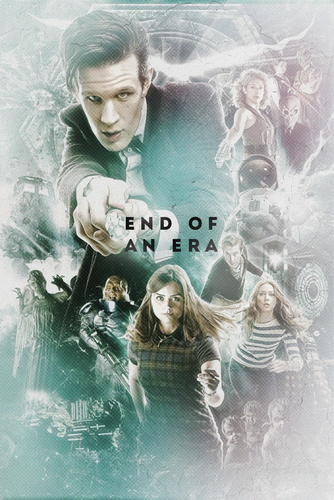 End of an Era. . HD Wallpaper and background images in the Doctor Who for Whovians! club tagged: photo. 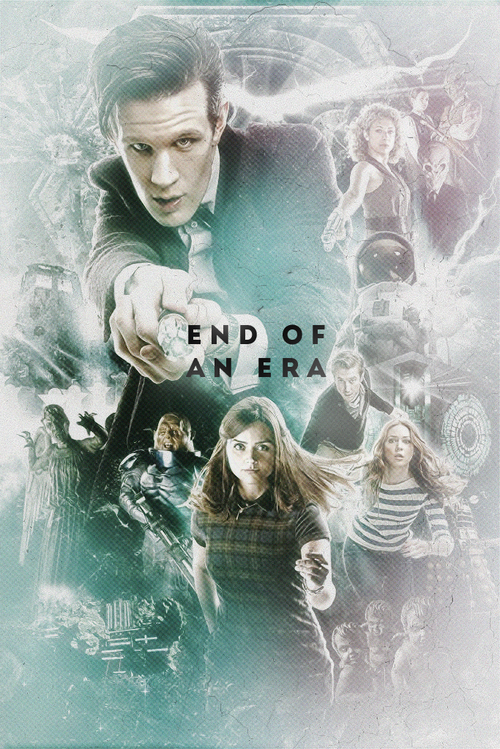 This Doctor Who for Whovians! fan art might contain ishara, bango, maandishi, ubao, matini, and ubao wa chokaa. First Offical Jenna and Matt Pic! Amy + Rory Forever ♥♥♥ Aww.. how sweet! i want wewe to waer a fez!